Eastern Iowa Firearms Training – e.IA.f.t. is dedicated to the training of the new or inexperienced shooter. Proper use of a firearm is accomplished through both education and use. A new or inexperienced shooter is presented with a wide range of unfamiliar challenges: What gun is right for me? How does it work? How do I hold it, aim it and shoot it? What are the basic rules of safety? How do I clean it? Which gun would work best for defending my home or to carry with me to defend myself? What steps should I take for personal defense outside the home? What is expected of me at a shooting range? When I go to the range to “practice” – just what should I practice? The list of questions is long and can be daunting. The purpose is e.IA.f.t. 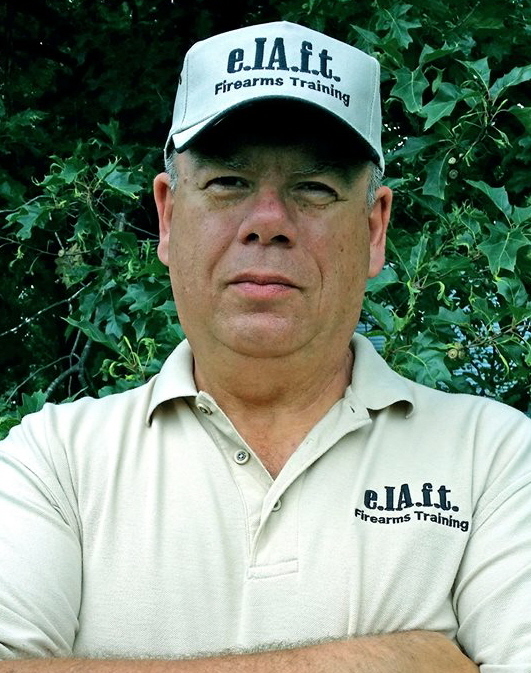 is – in the words of the NRA – is to provide you with the “knowledge, skills and attitude” to answer these and many more questions and to turn you into a knowledgeable and skilled shooter. Look over our courses, check our schedule. We are sure you will find something that will take you to the next level of shooting. Then, come join us for a class and some range time – we look forward to working with you!